The “Comet” goes head to head with the Bhutzilla for the title of the strongest sauce in our range, but is a clear winner for most. 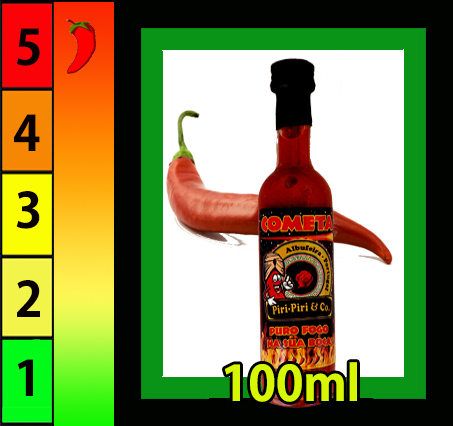 Roughly made up of 90% Trinidad Scorpion, full of flavour but also the heat of a chilli well above one million SHU. 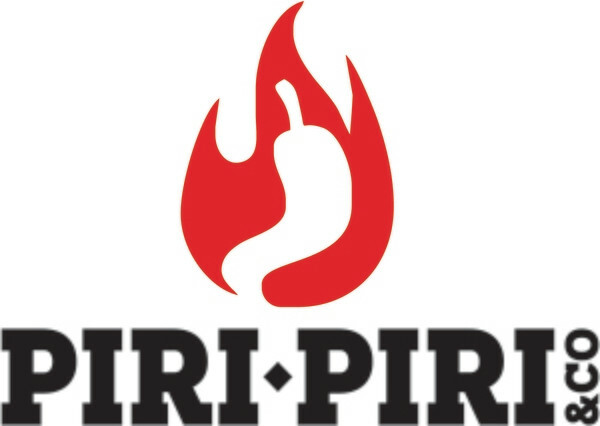 For those that love “pure fire in their mouth”. Ingredients: Trinidad Skorpion chilli ,vinegar, onion, garlic, lemon, salt, spices, xanthan gum (thickener and stabilizer).